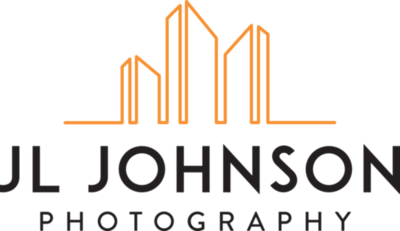 Thank you for stopping by JL Johnson Photography! 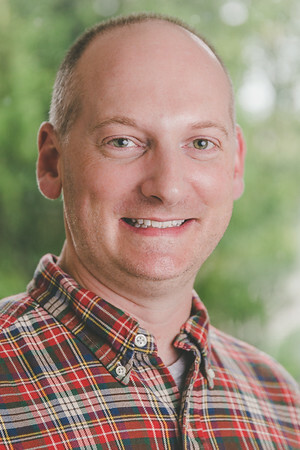 I'm Jeff, a Columbus Ohio area photographer offering services to central Ohio and art galleries from the US and around the world. I help Realtors market real estate (MLS) and make their listings give a great first impression. I work with interior designers and commercial businesses to build their portfolio and showcase their talents. I also offer senior pictures, family portraits and headshots. The things I enjoy most about photography is connecting with the people and places I am making pictures of. Photography is a great way to enhance the lives of others by capturing important moments and helping to showcase the work and talents of others in the best light. I feel my life is also blessed with the opportunity to meet people I would not have otherwise had the pleasure of knowing. I approach my clients with the desire to provide personalized service and understanding of how photography fits into their creative vision and marketing needs. My interest in photography was sparked from around the age of 5. My dad was a medical photographer and always had his personal camera around the house and would let me take a shot or two. I remember the camera being a great gadget with knobs and dials, winding the film and the wonderful click sound of the shutter. I couldn't wait for photography class in middle school and getting to use the dark room. Oatmeal box pinhole cameras weren't all that exciting, so I had an old camera my Grandfather brought back from WWII and asked the teacher if I could use it for class. Kind of funny to think of a 7th-grader wandering around with a WWII army relic. In high-school, I used to mow lawns and one of my customers owned a developing lab. I took my film there and had fun learning how he processed images and the methods that could be used to enhance my artistic vision. Fast forward from film to digital and you have an awesome mix of art and technology. Still, with all the advancements in camera, computer and software technology a great picture comes down to light and the photographer's vision. Why Photography? Because my drawing and painting skills are on par with your typical pre-schooler. Maybe worse. My camera is my canvas, my pencils, my brushes that help me record not only what I see, but how I see it. Photography allows me to constantly learn to see things in different ways, from different perspectives and use technology to combine what is inside my eyes, head and heart. My style is to look at every subject as art and then represent it and build on it in an artistic way. What's my favorite subject? Old barns are my favorite. Barns reflect American history in so many ways because they are influenced by the country the early pioneers came from, what they were used for and even what species of wood was used. I also like to consider the age of the wood. Some people may not care too much about a 200-year-old barn, but when you think of the age of the timbers, you're talking old-growth that is 3-400 years old and possibly older and some varieties that are no longer growing. It is a testament to mother nature as much as the earliest craftsman and the communities that built the barns. For me, barns are the ultimate because they feature things that are part of our heritage, architectural, historic, made from elements of nature, house horses and other animals with a long story to tell. Funny thing, most barns aren't right by the road just waiting for their picture to be taken. They're harder to get access to than you may think. If you have an old barn, please invite me to come see it! Providing photography services to Hilliard, Dublin, Upper Arlington, Powell, Gahanna, Pickerington, Pataskala, Westerville, Lewis Center, Galena, Galloway, Grove City, Plain City, Delaware and the greater Columbus area.